Love Monster, when you first hear it, doesn’t sound like much. 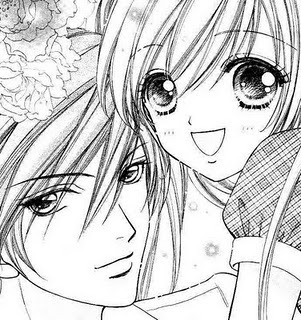 It’s just another cheap titled Shojo manga. However, it does have some way of getting you to finish it; there’s constant drama in this longer manga. Osora Hiyoko, or Hiyo, is a normal human girl who is dealing with her high school entrance exams. Her mother wants her to attend a prestigious school, but Hiyo’s grades aren’t going to get her into it. After receiving the “We regret to inform you…” letter, she receives a box explaining that she has been accepted into S.M. Academy, a private school. She finds out that in order to attend, you must have a recommendation. Hiyo is informed that her father sent in a recommendation. She decides to attend the school without knowing anything about it only because she respects her father’s wishes. Soon after arriving, she meets the Student Union President, Tenma Kurou. During the opening ceremony, meant only for her (she’s the only new student), she is told that the school is actually Saint Monster Academy and is only meant for monsters and also that she is Kurou’s fiance. 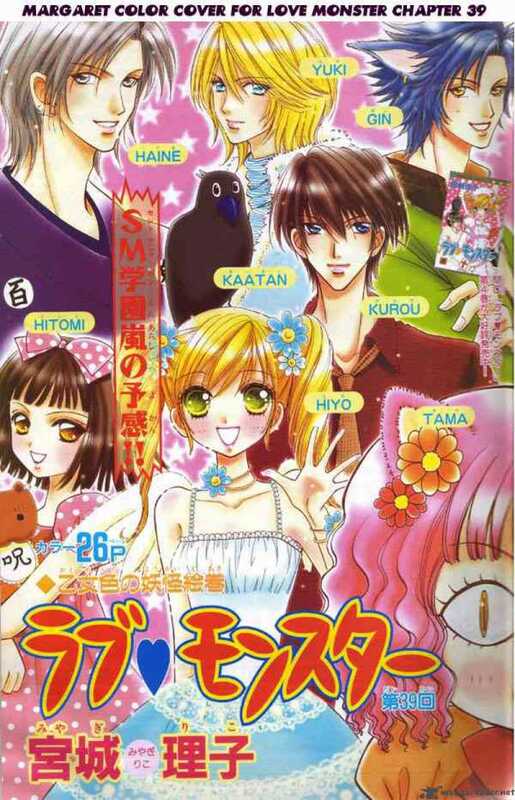 Everyone in the school believes that Hiyo is a human, but Kurou, a crow monster, knows different. There’s a legend of a white crow who is sent when the world is in turmoil and this white crow is supposed to defeat the demon king and create a peaceful world again. Hiyo is that white crow, but she has lost her memories of the time when she had her wings. The problem is, Hiyo cannot fly and has no power whatsoever in order to defeat the demon king. There’s a lot of people who are set out on taking the white crow or just splitting her and Kurou apart. 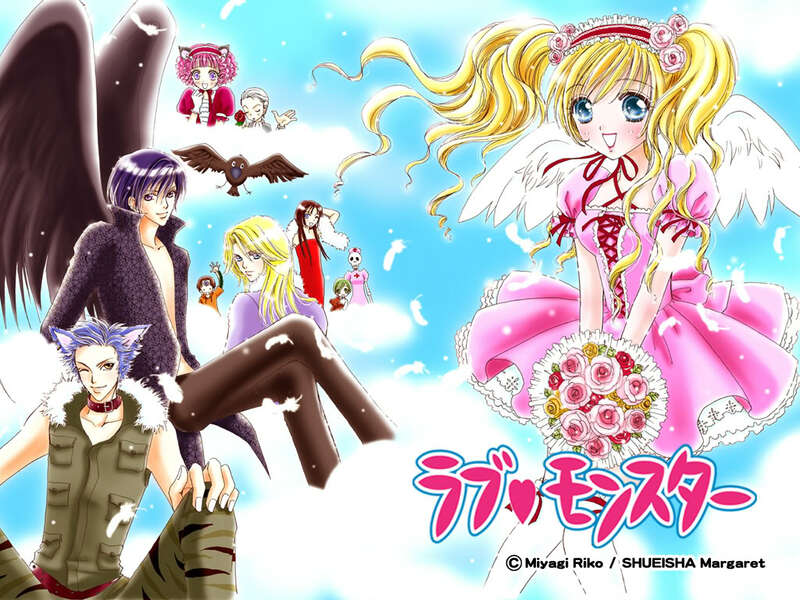 Maki, a cat-girl, who wants a crow for herself, Haine, a rival school’s Student Union President and grey-winged crow, who wants Hiyo for himself, Hiyate and Chiya, Kurou’s siblings, who want to split the two apart, L Bradford, a vampire who falls in love with Hiyo, and Miyako and Marilyn, ancient priestesses who want to kill the white crow are only a few of the characters who try to harm the white crow or her relationship with Kurou. At first, I didn’t like Hiyo because of her childish nature, but towards the end of the manga, she began to grow on me. She’s always getting into some sort of trouble, which Kurou has to get her out of. Kurou, I liked from the beginning, as well as Haine and L Bradford. Kurou is cocky, but he’s the strongest monster in the school. Haine, at first, is the same, but he quickly changes into a kind-natured person. L Bradford seems like he’s just a child, but he’s actually older and his aging has stopped because human blood no longer fills him so he is constantly becoming weak and tempted by all those around him. With 12 volumes, I found that there were times where I became bored with it and wanted to drop it, but it soon picked up pace. The artwork is so-so. The way the monsters are drawn, in my opinion, is a bit childish. It’s fairly easy to follow along with as far as storyline and the way it’s written. There isn’t much mystery to it, which is something I would’ve liked to have seen. Everything that was going on was pretty much expected. It’s predictable. Ultimately, the story was fine and the characters were good, but it’s not something that I’ll remember well or want to read again. If you’re looking for something to quell boredom and want something that’s a bit more romantic, then go for it.